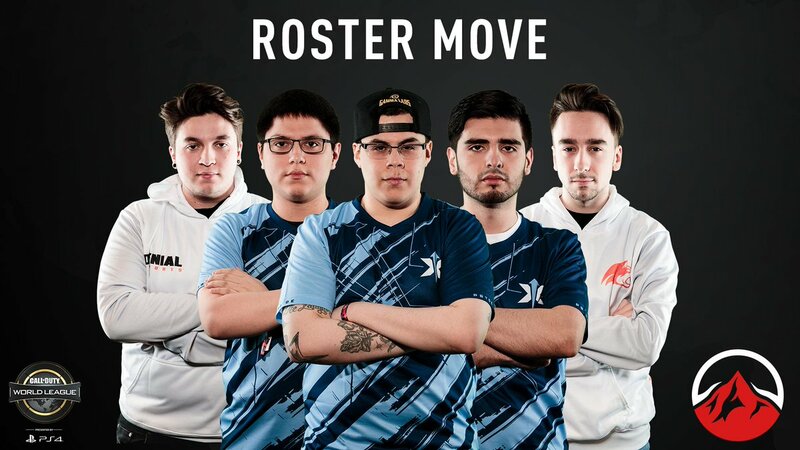 Roster Move: @Enigma6Group have added @EricJetLii and @AdamGodRx. 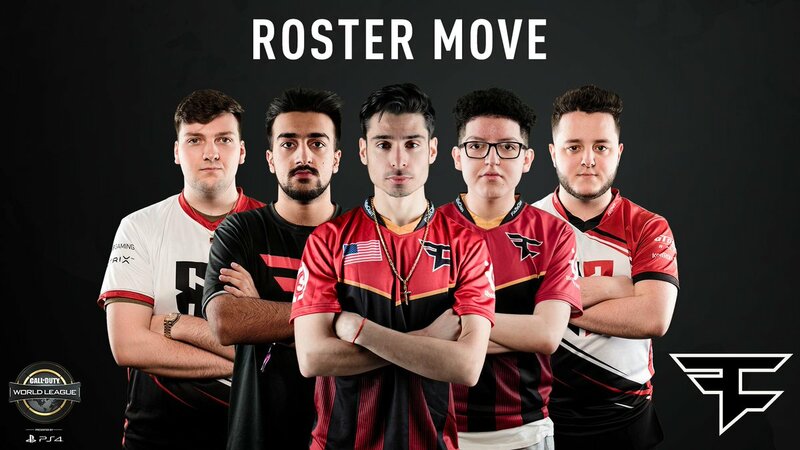 They join the roster with @FrostyBB, @JordonGeneral, and @NVT_KiSMET#CWLPS4. 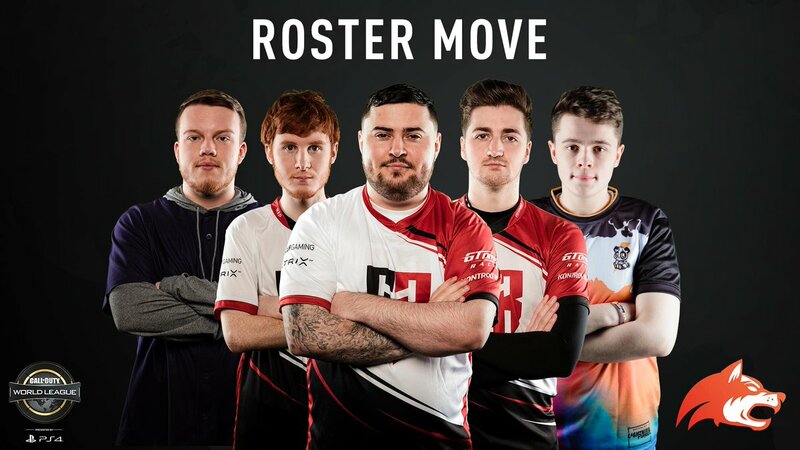 @Benson_EU won't believe Gen.G can win an event until they’re actually holding the trophy. CWL Rule Set Version 1 is coming today. Stay tuned. 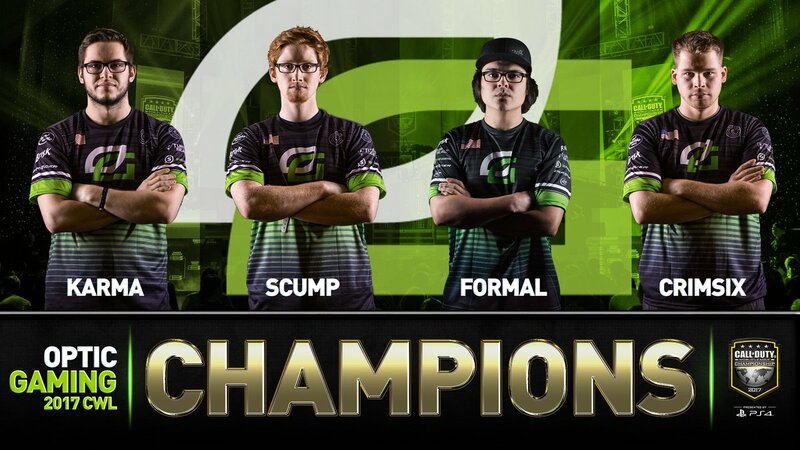 The long wait is over #GreenWall… congratulations to @OpTicGaming, your 2017 #CWLPS4 WORLD CHAMPIONS!!! We're deeply saddened by Phillip @PHiZZURP Klemenov's passing. Our thoughts are with his family, friends, and teammates. Thank you to for helping us develop this ruleset, as well as the pro players that assisted with their feedback. 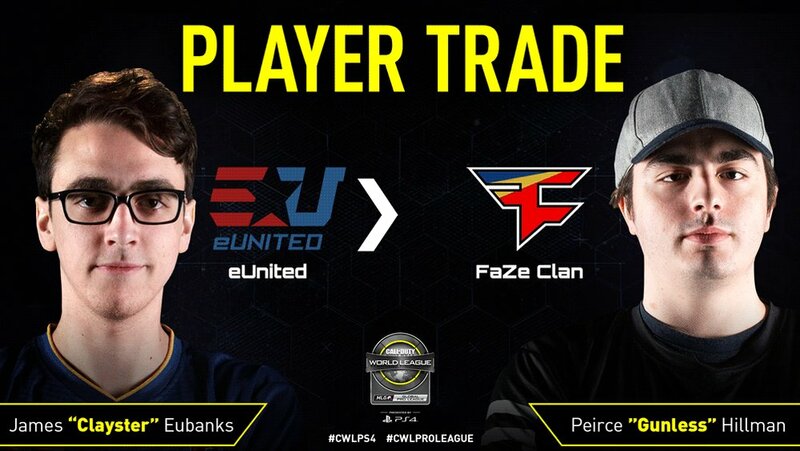 PLAYER TRADE: @FaZeClan have traded @Clayster to @eUnitedgg for @i2Gunless. The start of a new season, the start of a new run. Congratulations to , your Las Vegas C#CWLPS4HAMPIONS!! !